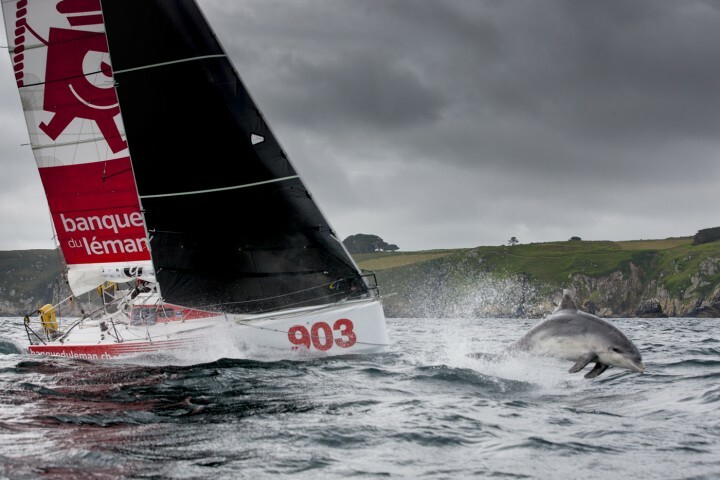 Christophe Breschi’s passion for photography goes alongside the one he has for the sport of sailing. 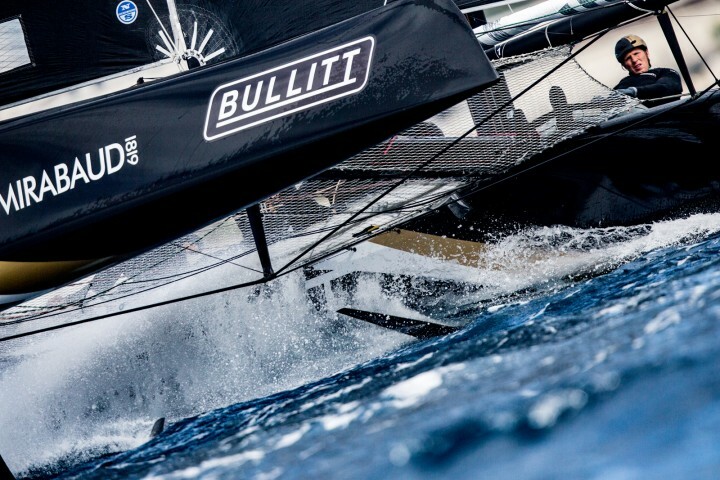 Indeed, he decided to become a photographer whilst he was sailing and enjoying the beauty of the sport, in order to share his emotions and his quest for encounters. Initially a history student at the university of La Rochelle, the call for offshore sailing and photography proved too strong: he would not become a teacher! 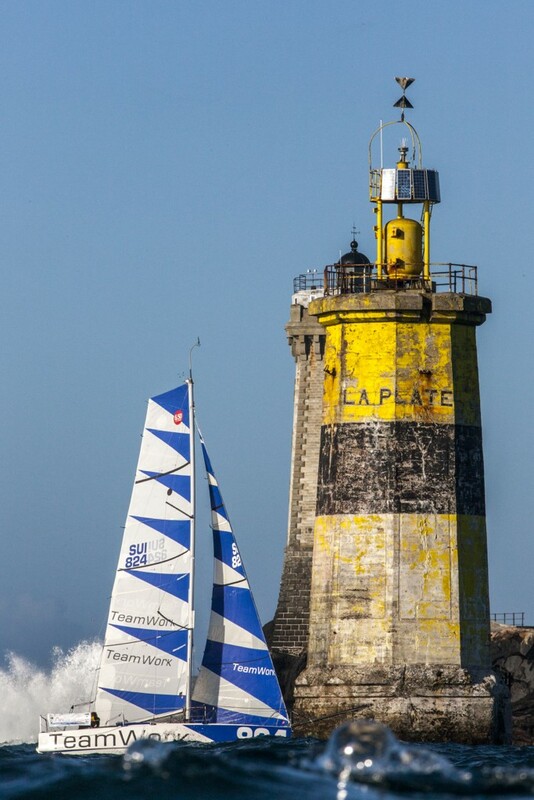 Always present at the start of the big sailing races, he has been following the Mini Class from La Rochelle, Salvador de Bahia, Lorient, Pornichet or Funchal. Passionate by travels, and a witness of human endeavors he made several reports with the association « Ricochets 17 » in Burkina Faso, Cambodia, as well as in Paris amongst homeless people. With a common link between those photo-reports: the desire to go as close as possible from the heart of emotions.